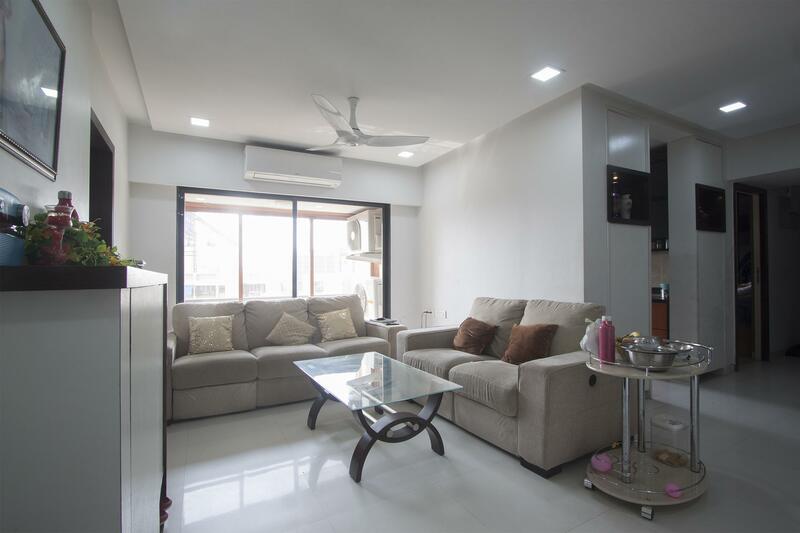 This spacious fully_furnished 3 BHK apartment for boys, girls, and family is located at Santacruz East, Mumbai and is close to the major commercial centres of the area. This apartment with a floor space of 1200 sq.ft in total. This house features Modular kitchen and more. It has three bathrooms with all facilities. It can be rented at ₹118800 for full house. Book it now! Flat Area 1100 Sq. Ft.